Have you ever tried beers and beverages from Grupo Petropolis? If yes, then you are definitely aware of their quality and taste, and the reason why they are the largest selling drinking products in Brazil and abroad. 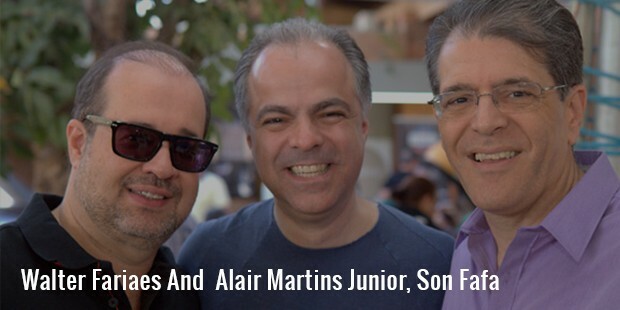 Walter Faria is the proud owner of this brewery and beverage manufacturing company, with industrial plants in Rondonopolis, Teresopolis, Boituva and Petropolis. With such success and demand, the company is operational in 13 different states of Brazil, along with Paraguay and Germany. With a net worth of around US $ 3.2 billion, Faria has recently entered the list of Brazilian billionaires, thanks to his high quality beers and beverages that are heavily in demand in his country. Walter Faria worked as a distributor in Schincariol, a brewer from Brazil that was sold to Kirin Holdings in the year 2012. 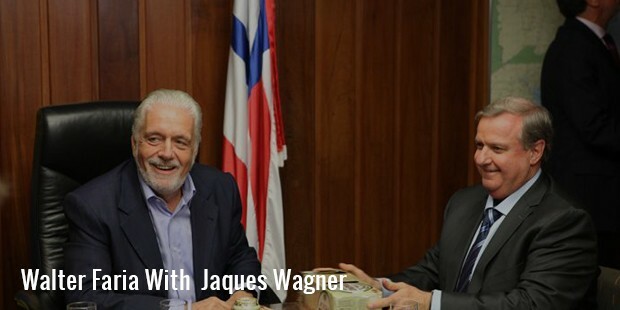 He bought Grupo Petropolis in 1998, and ever since, he is working hard to transform it into one of the biggest beer and beverage companies in Brazil. His Itaipava beer is the second biggest seller in the country, and Faria continues to expand his business with new launches every now and then. In 2014, a distribution deal was announced by him with SABMiller. With several years of experience and knowledge in the beverage industry, he is planning to expand his business on an international level too. Other than his beer and beverage business, Walter has also invested large amounts on sponsoring Scuderia Ferrari Formula One Team through his energy drinks under TNT brand. This brand is soon going to hit the German market. Undoubtedly, Walter Faria is a self-made man who became a success with lot of hard work, dedication and commitment. He is often seen shying away from media. The starting of his life was not as smooth as most successful businessmen. He did not inherit his father’s business, nor did he acquire wealth so easily. The quality of his products speak for themselves. One of his brothers was assassinated, while the other was jailed for dealing in drugs. 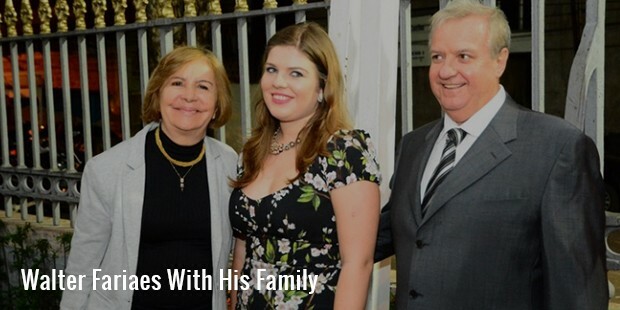 With so much adversity in circumstances, Walter Faria came up as a boon to his family. At present, Grupo Petropolis competes with the likes of Heineken, Brasil Kirin, AmBev and other renowned names in the beverage industry. There is an entire range of beers and beverages produced by the company, and their brand names include Petra, Black Princess, Lokal, Crystal, Itaipava etc. 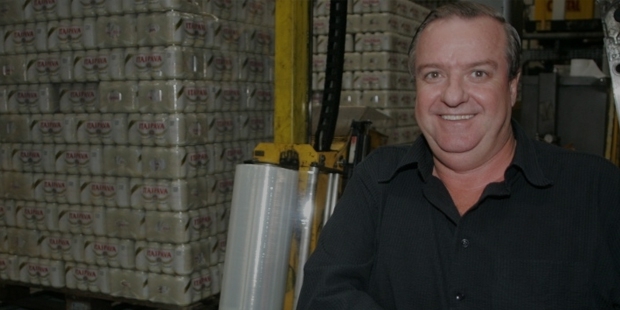 After such a massive success in the beverage industry, Faria has been fondly nicknamed as ‘Petropolis Brewery’.Born in 1955, he is married, has one child, and lives in Rio de Janeiro, Brazil with his family. Apart from being a self-made businessman, Faria is a pleasant family man too. He is a sports lover, and his passion can be seen through his investments and sponsorships as well. If you are a beer and beverage lover, then look forward to more product launches made by him in future.